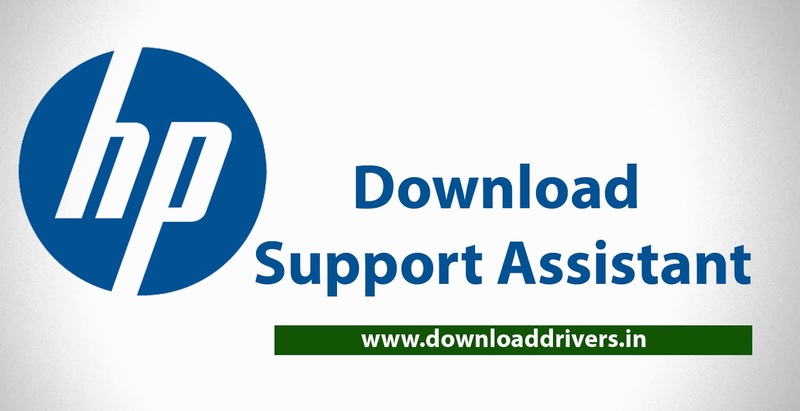 HP Support Assistant tool: HP support assistant tool is a simple application for updating latest drivers and hp software. HP assistant software helps to maintain PC performance and technical supports for rectifying errors. You can download the HP support assistant tool from this website for the best technical support from HP. Hewlett-Packard support assistant utility is highly recommended for updating drivers and software for HP Desktops and Laptops. This tool is included in the latest HP-branded PCs and laptops. HP assistant tool resolves many common errors and software updates on HP devices. You can improve your system performance and update drivers by using this utility. 2 Responses to "Download HP support assistant tool for Windows"